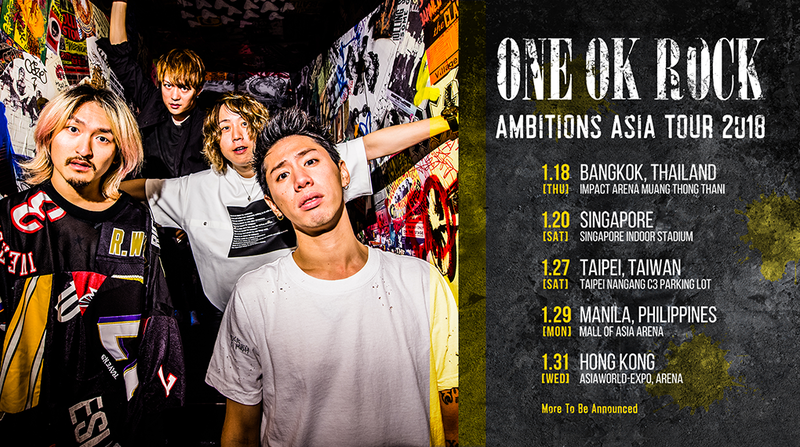 J-rock band ONE OK ROCK is bringing their Ambitions Tour to Asia, starting January 2018. The tour is in support of their eighth album of the same name. The tour is set to kick off in Bangkok Thailand, before making its round to other Asian countries like Singapore, Taiwan, Philippines, and Hong Kong. In January 2016, the band also toured the abovementioned Asian countries for their 10th year anniversary. Formed in 2005, the band consists of vocalist Taka, leader and guitarist Toru, bassist Ryota, and drummer Tomoya. The band’s name derives from the term “one o’ clock”, which was the time the band used to practice on weekends. ONE OK ROCK gained international recognition via the single “The Beginning”, which was used as the theme song for the live-action “Rurouni Kenshin” movie adaptation. The song is by far the band’s most popular song, having reached more than 97 million views. The band has collaborated and performed with plenty of international artistes including Hoobastank, All Time Low, 5 Seconds of Summer, Yellowcard, My Chemical Romance, Sum 41, and more. ONE OK ROCK was also supposed to open for Linkin Park's One More Light Tour in North America for 4 dates and in Japan for 3 shows, but Linkin Park’s frontman Chester Bennington had passed away a week before the shows would’ve taken place. 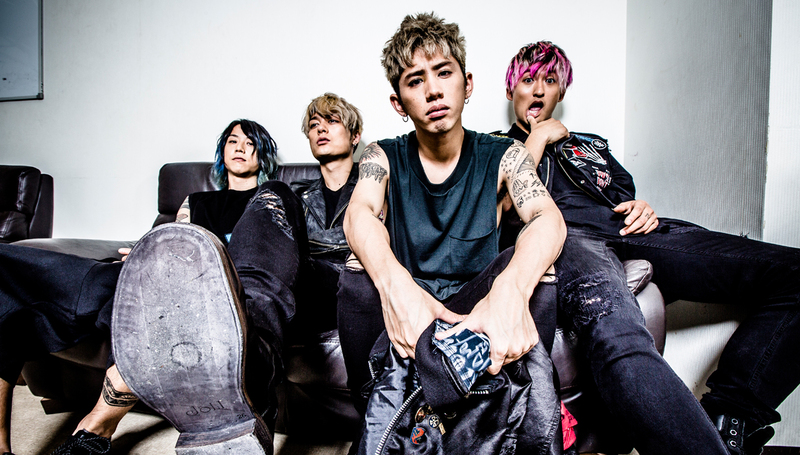 ONE OK ROCK’s style and music influences include Linkin Park, Foo Fighters, Good Charlotte, and Ellegarden, but their recent music seems to incorporate more American pop and pop-rock. So far, only the ticketing details for the Manila leg has been announced. The prices range from PHP2,500 to PHP8,000, and can be purchased at smtickets.com, starting 14 October 2017. More Asian dates will be announced soon.